The rally continued today. 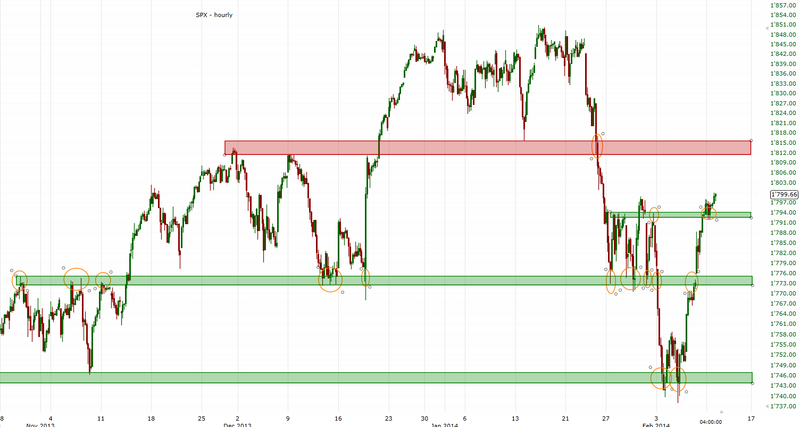 It looks like the market made an important bottom at 1740. 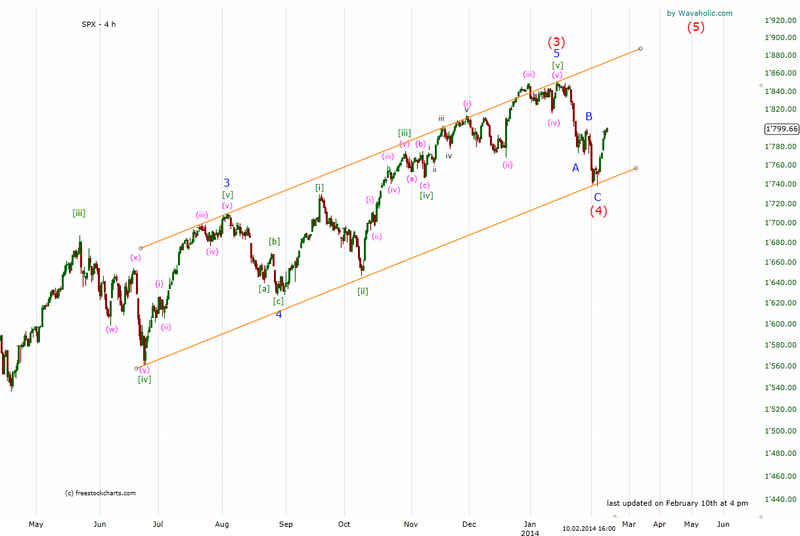 The next target should be 1815ish.